It might feel a bit early to be talking about the New Year, but 2019 will be here before we know it. And let’s face it: with the Holiday Season upon us, we don’t have even as many days as the calendar shows before we get there. 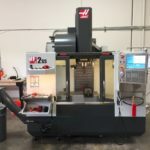 Wouldn’t you like to up your CNC game for 2019? You know, hit the ground running right from the start? This article is all about the things you can do to get a little or a lot of advantage going into 2019. Many of them will help quickly, easily, and relatively cheaply. 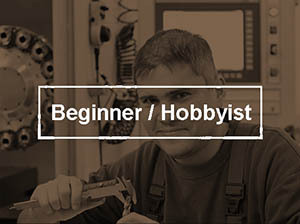 If you’re a hobbyist, you’ll probably focus early on the list because you won’t have gotten real far (unless you’re an advanced hobbyist of course). You’ll find the improved productivity makes your time and money go a lot further. 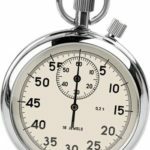 You’ll be surprised at how many more of your favorite projects you can get done by working smarter. If you’re a pro and haven’t made it too far down the list, it’s time to get cracking and there’s no time like the present. Once you start making these changes, you’ll find the savings and improved productivity will pay for themselves quickly, and they’ll also pay for an accelerating ramp of further productivity investment that can make 2019 a killer year for you. If you’ve mastered all of these, congratulations, you’re one of the Masters of the CNC Game. Tell us what you’d add to the list in the comments. So here goes: 15 ways to up your CNC Game for 2019. Are you the CNC’er who has a couple of “rule of thumb” feeds and speeds you use for everything, possibly saved in your CAM package? Are you the one who thinks they can hear good feeds and speeds? (Actually, you can only hear really bad feeds and speeds.) Maybe you’re the CNC’er who is always popping up in the online forums asking what feeds and speeds others use for their jobs? I put Better Feeds and Speeds first not just because we sell Feeds and Speeds software, but because it is ridiculously cheap and easy and it makes a huge difference for most of our customers. And because there are still a fair number of CNC’ers totally missing good feeds and speeds because they approach it wrong. They’ve got a solution that seems “good enough”, but in reality, it’s far from optimal and if they’ve never tried a good Feeds and Speeds Calculator, they have no idea how much better it can be. Considering the G-Wizard Feeds and Speeds Calculator can be had for as little as $79, those are some pretty amazing results that you can start experiencing in just minutes after installing a free 30-day trial. In fact, the savings from adopting better feeds and speeds can propel a significant productivity investment campaign for most shops. Give it a try. How much g-code do you know? Are you familiar with MDI? Do you always move the machine around during setup by jogging? 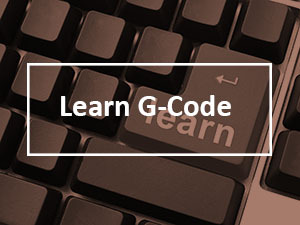 If you don’t know anything much about g-code or MDI, this is a great opportunity to learn. 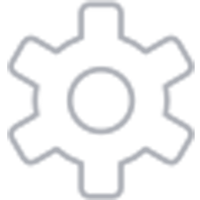 MDI can save you a lot of time and trouble. Basically, MDI is like a g-code command line. 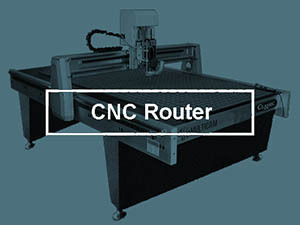 Type in a line of g-code, and your CNC Machine will immediately execute it. Why is this handy? 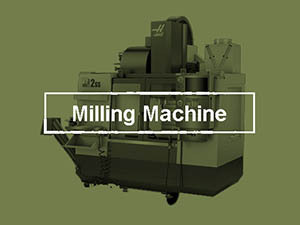 With jogging, you can think of your CNC machine as being like a manual machine with DRO’s and Power Feeds an all axes. You can move under power and your control panel will tell you the coordinates you’re moving to. But MDI adds a whole new dimension. Instead of trying to jog to a particular location, with MDI you just tell the machine what location you want and the machine will go there. BOOM! So much faster and easier. Come on, you know this MDI stuff is going to be handy. You know it’ll save you time. But I bet you’re worried it’ll be hard. Or that you’re more likely to crash your machine. No and no. In fact, I find MDI is often much safer for me if I just follow a couple of rules. First, I never use rapids for MDI–I never use G00 movements. Those moves command the machine to move as fast as it can–top speed. That speed is way faster than I can hit the E-Stop if things are about to crash. So instead, the first thing I do in MDI is set the feedrate. I type something like G01 F50. That’ll get motions going at 50 inches per minute. Way slower than most G00 moves and something I can keep up with. You do test your programs before turning them loose to run full speed on your CNC Machine, right? Most CNC’ers do. In fact, most use a process called “cutting air” to proof their g-code programs. It’s pretty easy to do, you just set your part zero so that the lowest cuts made are still above the top of your workpiece. Then you start the program and watch it run with your hand poised to slap the E-Stop if anything too crazy happens. Sound familiar? I bet the incredible tedium is also familiar. Some programs take hours to run. Are you really able to stomach watching a program that runs for hours cut air? I can’t take that. Too impatient. Too eager to see some results. Fortunately, there’s a better way. 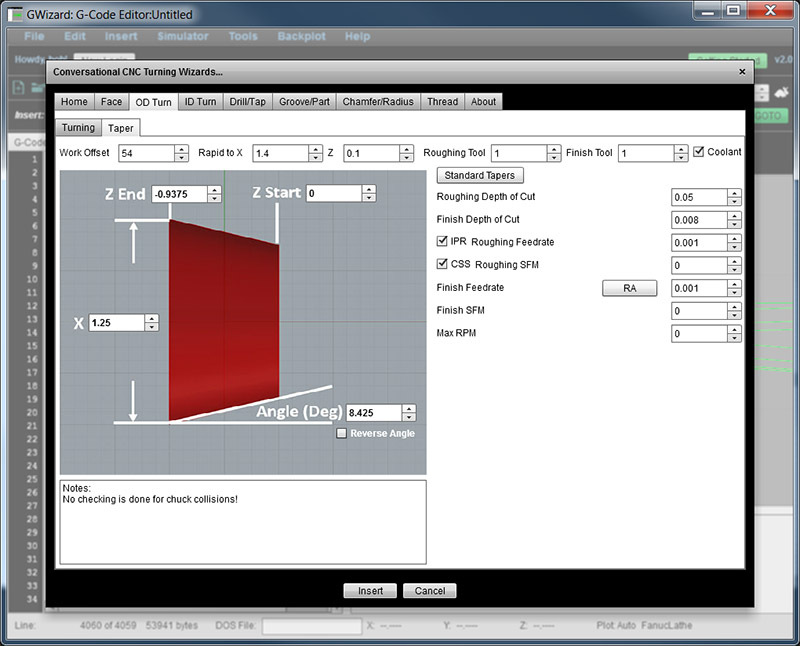 You can use a CNC G-Code Simulator to proof your programs much more quickly. Pilots use simulators, so why not CNC’ers too? 1. 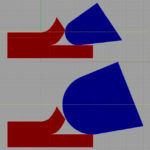 Backplot: A quick visual indication of what motions the program will make with the cutter. You’d be surprised at how often you’ll see some wild move show up on the backplot, even from CAM-generated code. And it just takes a few seconds to run the backplot on your program. 2. Extents and Soft Limits: Checks to make sure the cutter will stay within the area you want it in. This is way slick. If nothing else, it’ll help you with your air cutting because the extents tell you the minimum and maximum X, Y, and Z travels for the program. And, soft limits let you generate alarms if the program exceeds the limit. For example, protect your 4th axis by setting an X axis limit that won’t let that cutter run into a 4th axis. Or, enter the top of your vise as your Z axis soft limit and check for problems there. 3. Alarm Checks: The backplot might look okay, but your program can still immediately alarm out on the machine. 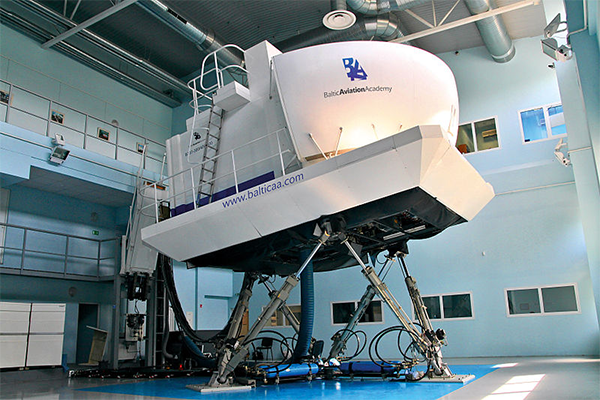 A good simulator will make many of the same tests as your machine controller ahead of time. For example, if the distance from each endpoint to the center of an arc is not the same within a tolerance, you’ll get an alarm. 4. 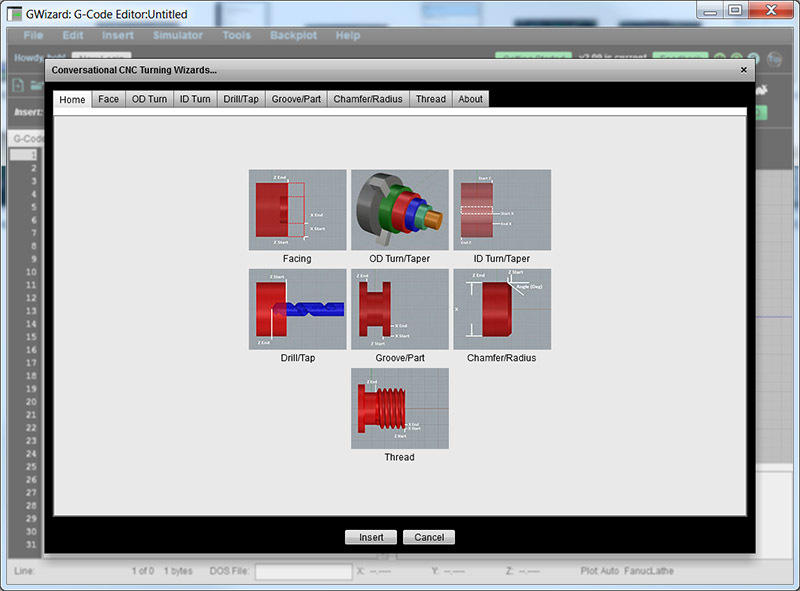 Tooling Summary: A good simulator will compile information about the tools or cutters required by the program. Checking over this list and making sure the right tools are loaded into the machine’s toolchanger is a great test to avoid errors. 5. 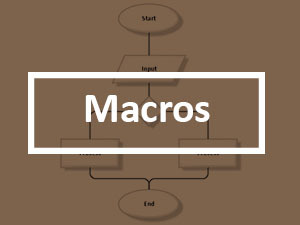 Subprogram and Macro Tests: A good simulator collects all sorts of information about macros, subprograms, and the variables that are in use. This information can often turn up various problems the part program may encounter. We’ve prepared an in-depth article that walks you through how to use a g-code simulator to do these kinds of checks. Get that article and grab a free 30-day trial of our G-Wizard G-Code Simulator and find out what a good simulator can do for you. Every time you run a program on your CNC machine, you have to have some way to ensure that the CNC machine’s idea of where the origin of your part is (x=0, y=0, and z=0) matches what’s actually needed to properly make the part. For those just starting out, this probably conjures images of edge finders and similar tools. But there are faster and easier ways to setup part zero. One of my favorites is to designate some part of your workholding solution as part zero so that you can slap a piece of material into it and start your program without further ado. For Example, you might make a corner of the fixed jaw of your machining vise part zero. Then you simply align the workpiece properly with that corner of the jaw and you’re ready to go. Never heard of that approach? Well, I bet you can see how it saves time. Here are a bunch of other ways of dealing with Part Zero that may save you time. Let’s talk about an even more powerful way to save time with setups–use a Fixture Plate instead of the T-Slots on your mill table. Here’s the thing: with T-Slots, there are literally an infinite number of positions on the table. But with a Fixture Plate, there are a fixed number of locations determined by the hole grid. Here’s what’s even better, given a fixed number of locations, you can program for them ahead of time. You drop a fixture onto the fixture plate and position it to a pre-determined location. Next you run a short g-code program that knows about that location and automatically sets up your work offsets so that when you run your g-code program, it’s all set up and ready to go. What could be faster and easier for setup? Not much. Do you always go to vises as your workholding solution? Maybe you’ve got some really fancy vises. They make double workstation vises and vises whose jaws are fully machinable. They’re awesome workholding solutions, but for many jobs you can do even better. Time to give up the vise and explore the world of custom fixtures. It’s goal is to hold as many parts as possible using side clamps. In this case, they’re Mitee Bite Clamps, a versatile and popular brand. Custom Fixtures like the Plate Fixture usually come into play for two reasons. Either because they allow more parts to be machined per setup (and hence the spindle can run longer without attention), or they’re used because a part is difficult to hold with more conventional workholding. For example, chucks and collets may make sense to hold round parts. You’ll know when your vise is unable to hold your part very effectively, but when should you choose a custom fixture to hold more parts? It turns out there’s a science to it. You want to create a custom fixture to hold more parts when the time savings involved will more than pay for the extra time spent creating the fixture. If that savings is large enough, you can make a job considerably more profitable. When there isn’t enough savings, making a custom fixture kills the profitability of the job and shouldn’t be done. 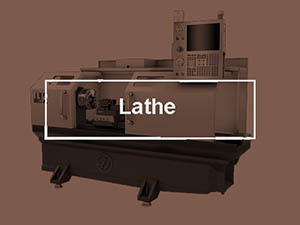 Does your shop have manual mills and lathes for jobs that are so quick and easy you don’t want to use the CNC? 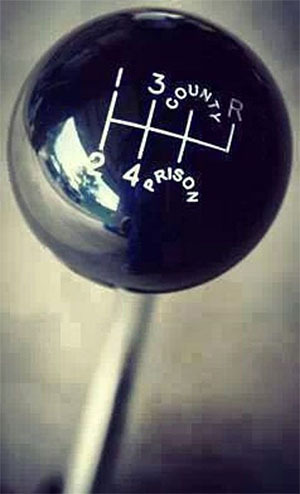 What’s the biggest savings you get by using those manual machines? Some would say you get to use a cheaper spindle for the simple jobs without tying up the much more expensive CNC spindle. That’s a good answer, but remember, there are cheap CNC machines available too that could replace your cheap manual machines. I think for many the real answer is that CADCAM is too cumbersome for simple parts. Suppose you just need a simple bushing for a project? It sure is easy to slap some stock in a 3-jaw chuck on a manual lathe and whip that bushing out in a jiffy. How about a rectangular bracket with holes in each corner? Again, it’s awfully easy to stick that in the old Bridgeport in the corner and get it done without a lot of CNC muss and fuss. Many experienced machinists will get it done before they could create a CAD drawing of the parts, let alone do the CAM, get it on the CNC machine, and make the part. So then what’s this segment about? What if there was a way to make your CNC machine just as convenient and powerful for simple parts as a manual machine? What if it was even more powerful and required no CADCAM whatsoever? The technology to do this is called “Conversational CNC”. Basically, you answer a series of simple questions, the Conversational CNC software squirts out a quick g-code program, and you can make the part very very quickly. This simple Conversational Programming Wizard is for creating OD Tapers, and as you can see, it is super simple. Just answer a few questions and you get a quick g-code program to cut the taper. If you’ve implemented most of the capabilities mentioned so far in your CNC Game, you’re doing well. Probably better than most of your peers. So let’s keep going! You must have heard of Pallets, right? They’re the CNC equivalent of interchangeable clips on firearms. They let you load a pallet with raw materials, drop it quickly into your CNC machine, restart, machine parts, and then remove the parts very quickly. They’re like trays or fixture plates that are interchangeable and drop into the same repeatable location every time. Higher end machines, and especially Horizontal Machining Centers may have Pallets built in. They’re power operated, swap out in a matter of seconds, and require the spindle to pause only momentarily before it digs into the next pallet to make parts faster than ever. But did you know you can fit Pallet systems to virtually any milling machine? And, they don’t have to be all that expensive either. The video gives a great idea of how quickly pallets can be changed, and how the parts are changed on the pallets while the CNC machine continues to run on other parts. Precision down pins or other aids take care of the repeatability. 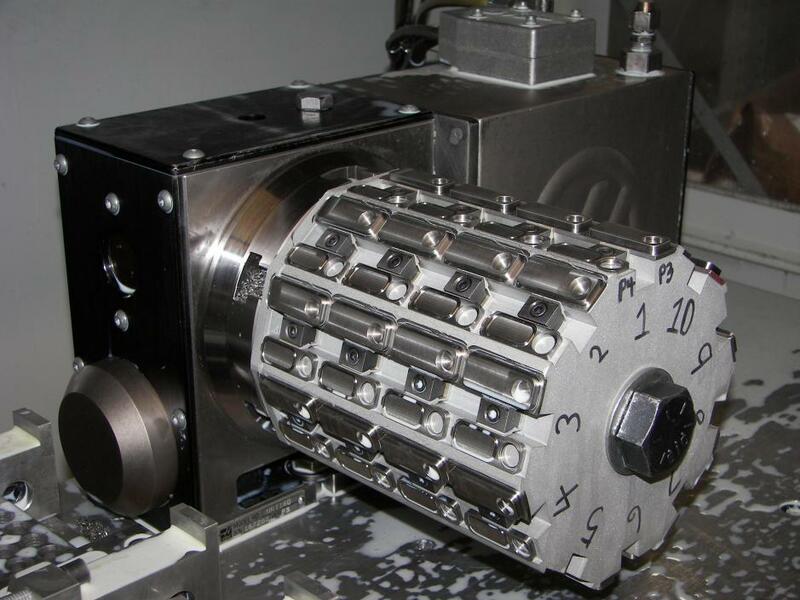 Special ball locks or in the case of Pierson, pneumatic locking systems take care of the quick changes. 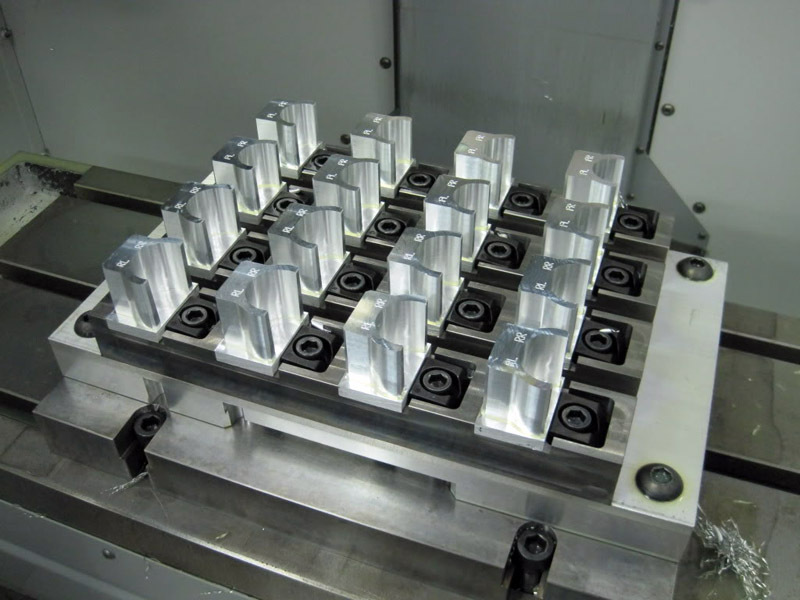 You can even create a pallet system by creating small fixture plates that are held in your machining vises. Have you tried vacuum fixturing? If it’ll work for your application, it can be one of the slickest workholding systems imaginable. In fact, for some applications, it’s the only way to fly. For example, small thin plates. Say you need to engrave name plates or serial number plates. They’re the devil to hold down and keep from flexing but a proper vacuum fixture can make short work of them. How to limit the cutting force of your tools so they don’t pop the parts up off the vacuum fixture. 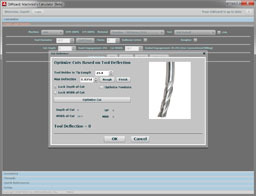 Digital Probes can be the bee’s knees for saving you time and even increasing the accuracy of your CNC work. Automatically find and set Part Zero. Program the g-code to locate part zero because you know it’s approximate location well enough. For example, suppose you’re doing a second op on a part with an existing bore. Have the operator jog so the probe tip is within the bore and then let the g-code do the rest. The probe will precisely locate the bore center and you can use the center or an offset from it as your part zero. Automatically adjust a CNC program so it runs square to a part feature. Ever tram a vise so it is square to the machine? You have to sweep the vise jaw with your Dial Test Indicator, then gradually tap the vise until you can sweep the jaw and the DTI needle doesn’t move. With a 3D probe, you’d have the probe measure the location of the jaw at either end, calculate the jaw’s angle (you want it to be 0 degrees), and then rotate the coordinate system used by the g-code to make the jaw angle zero. That can radically reduce setup time as well as making it possible for a relatively unskilled operator to get things square without having to use a DTI. Compensate for temperature changes to make a bore diameter fit tolerances. 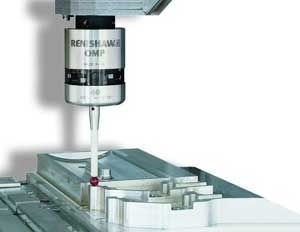 Expensive CNC machines use glass scales to perform various kinds of compensation. For example, they can compensate for temperature changes that make the dimensions of the machine and parts being machined change. But if you’ve got a probe, you can do the same thing. Suppose you need a bore that’s got to be very accurate. You create a sample bore of the same material and dimensions on your fixture, and make sure it is the right size or at least a known size very close to your desired size. Now, when it’s time to machine the new bore, you rough it out but leave a generous finish allowance. Then you use a probe to measure the sample bore. Suppose you’re shooting for 2.000″ +/- 0.0002″ in diameter. The probe measures the sample as 1.998″, but it is known to be 2.001″. Now you know that thermal or other effects have changed that bore by 0.003″. You can inject a scaling factor into the g-code that takes this into account on the finishing pass for your new bore. Compensate for Tool Wear. Use a probe to measure a feature when turning and apply a wear offset so the OD comes out within tolerance. Inspect and Stop Out of Tolerance Parts. 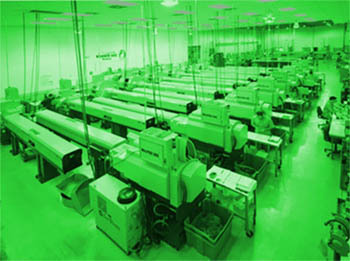 You can use a probe to perform most any inspection you might do on the shop floor. They’re not quite as accurate as a full CMM, but they can be close. So you can check key features of parts to be sure they’re within tolerance and stop the machine if they’re not so an operator can figure out and adjust what’s wrong before you make a bunch of scrap parts. Are you beginning to get the picture? Probes are powerful additions to CNC Machines that can accomplish a lot. But they have to be programmed. 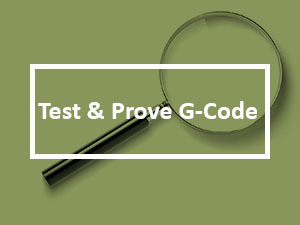 You’ll need to learn what functions are available for your particular brand of probe and how to invoke them for your g-code programs. Once you do so, you can begin to pick up these advantages. 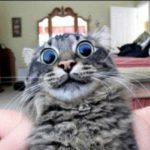 When we surveyed the CNC Cookbook audience about how the do cost estimates for quoting, we were shocked. We found CNC’ers were more unhappy with their Cost Estimation solutions than they had been with anything else we’d ever surveyed–and by a wide margin. In general, they found that the solutions they were using were very inaccurate, very time consuming, and too expensive. Ouch! Who can blame them for being unhappy about all that! 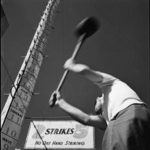 Yet Cost Estimation is a critical area of mastery for a successful shop. Bid too low and you’re leaving profits on the table, or worse, generating losses. Bid too high and the other guy undercuts you so you don’t get the job. The pressure is intense to be right in the sweet spot as CNC Manufacturing is a highly competitive game. 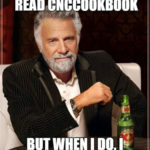 It runs out CNCCookbook can help. We’ve created G-Wizard Estimator using the same Feeds and Speeds Engine thousands of the world’s best manufacturers use on their Shop Floors. What could be more accurate than to use the same numbers as you’ll use to manufacture the parts? The demo is part of an in-depth article on how to estimate the part. It shows how easy it is to generate accurate cost estimates using G-Wizard Estimator. Now here’s the best news of all: G-Wizard Estimator is free to G-Wizard Calculator users while it is in Beta Test. That’s right. You can be using G-Wizard Estimator absolutely free if you have either a valid free trial or subscription to G-Wizard Calculator. Do you regularly use a 4th axis? If not, you are probably missing out on the productivity gains they can provide. Forget continuous 4th axis contouring. There are definitely projects that need that capability, but most of the advantages of 4th axis boil down to putting more parts on the table and being able to access more sides of the parts without manual intervention. If the tombstone on your 4th axis is easy enough to change, it can serve as a pallet too. Lights Out is scary as heck for many shop owners. Anything could happen, including terrible things we’ve all seen happen in shops, and there’s nobody there to do anything about it. This is a game that’s only for very high end shops with bottomless automation budgets, right? Actually, just a little bit of lights out can be hugely profitable for you if you let it. For example, that 3D Profiling job that’s got tiny stepovers and takes practically forever? Let it run Lights Out. So what if it finishes after 4 hours and the rest of the night is wasted. That’s 4 hours your CNC Machine was making money for you and you didn’t have to pay an operator. That’s what I mean about it being hugely profitable. Here’s the thing. You don’t want to be cautious about Lights Out, but there are baby steps you can take along the path and they can make you money right now. Here’s a trick. If your shop normally has multiple operators during the day, make the Lights Out shift keep one operator. They’re just there in case something really terrible happens. Huge peace of mind and way lower overhead. That operator can change an insert, reload parts, or do whatever to keep things humming happily along. 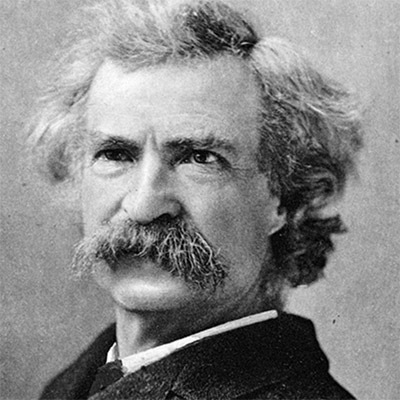 The reports of my death are greatly exaggerated — Mark Twain. The death of G-Code programming is also greatly exaggerated! We’re getting near the end of the list, but I’ve same some real powerhouses for last. Take Macro Programming, for example. 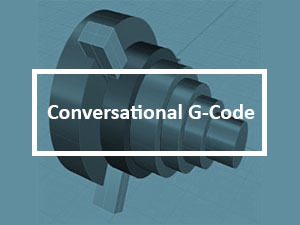 Many CNC’ers think they’ll never have to deal with g-code because CAM can do it all. Like Mark Twain sort of said, “The reports of GCode’s death are greatly exaggerated.” Even MMSOnline agrees that the idea G-Code programming by people instead of CAM software is still relevant. How can that be true though? After all, modern CAM software is pretty darned wonderful about doing things a manual g-code programmer couldn’t even attempt. Programming a complex 3D surface is trivial with software like MeshCam, but pretty well impossible to do by hand unless the surface can be described by fairly simple mathematical equations. Why would you want to program any g-code by hand? There’s a secret that the top most profitable shops use to enhance their competitiveness and profitability. I know because I’ve talked to several of them and helped them implement that secret. In fact, I know of 2 different examples where the individuals would implement the secret, gain an unfair advantage for their shop, sell the shop for a premium price, and then go on to do it again in a new business. I call it, “pushing the envelope.” It requires as little as a week before you can start to take advantage of it. Most Job Shops have profit margins in the low double digit percents. Let’s just say it’s 20% for this discussion. That suggests a high degree of competition and that most shops are basically doing the same thing. And it’s true–most shops follow conventional wisdom, do things in relatively similar ways, and therefore get similar results. Now suppose you can improve your cycle times by 20%. That is, your jobs run 20% faster. That savings will almost all go straight into increasing your profits. Or you can use it to lower prices and win more business for growth while still making the same margins. Now here’s the secret part–you can almost beat manufacturer’s published feeds and speeds as well as the feeds and speeds produced by calculators like our G-Wizard. The trick is to know by how much and exactly when you can go faster than recommended. Good news: this is something that’s relatively easy for you to systematically figure out. And, once you have it figured out, you will have created a significant competitive advantage compared to others who haven’t done the same homework. 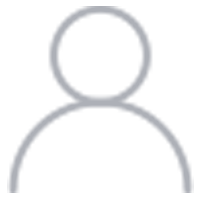 You’ll also need to pick your CNC Machine (results will vary from one machine to the next, and even across two of the same model machine, though not by as much as for completely different machines), material you want to work on, and a cutting tool to optimize. For example, you might have a bunch of Haas VF-2’s (or some such) in your shop. And you might be looking to do a lot of high dollar titanium work for aerospace. Pick one of your VF-2’s as your guinea pig, lay in a supply of titanium, and pick a cutting tool. Let’s say your favorite roughing tool is a 2 flute 3/4″ indexable endmill. 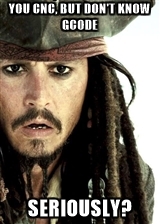 Now you want to go to school on that cutter, and you want to do it for pocketing. Using your CAD software, create a test pocket. You want something small enough that it isn’t too expensive to test and large enough to be representative. How about something on the order of 4 x 5 inches for your 3/4″ indexable tool? And, let’s make it 1/2″ deep as that’s close the limit of what the inserts on our tool can handle anyway. Now, using G-Wizard’s CADCAM Wizards, run them a few times to figure out the highest MRR for this case. They’ll give you cut depth and cut width. Be sure to specify HSM roughing if you’ll use an HSM toolpath. 0% (G-Wizard’s recommended) Worked Great Try faster! +10% Worked Great Try faster! +20% Chipped Insert Back off! By running this series of experiments, you determined that pockets can be run with this tool up to 15% faster than recommended on your Haas VF-2. That’s a nice thing to be able to use going forward! Of course you’ll want to do these experiments for most of your commonly used cutters and operations. But having done so, you’ll have learned the limitations of your machines and best practices and you’ll have pushed the envelop further out. Very few shops take this step, but it can make a huge difference for you going forward. That notebook you created recording your experiments its now a valuable asset for your shop. Don’t let just anyone go through it, and definitely don’t let anyone copy it. Here’s another valuable use for your notebook. 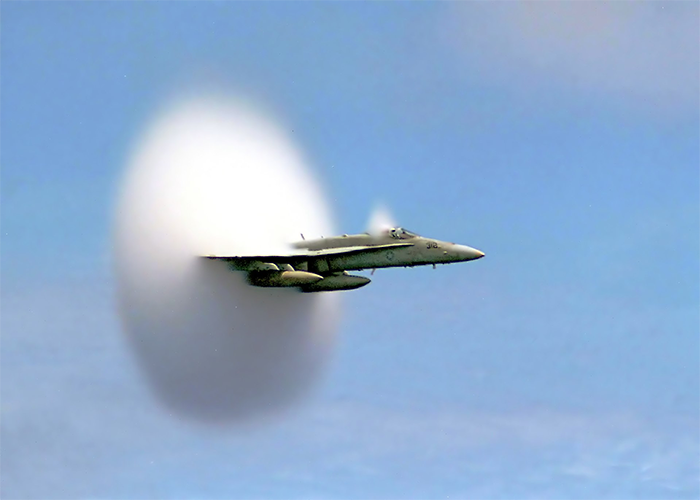 Once you start pushing the envelope, a lot of cutting edge aerospace practitioners will tell you chatter rapidly becomes the limiting performance factor on higher material removal rates. But chatter, while it is hard to predict absent data, is totally repeatable. There are “chatter zones” that you can map out, and once you know where they are, you can easily avoid them in advance. We’ve given you 15 ways to up your CNC Game. I’ll be surprised if very many of you have already incorporated all of them. But, for those who have, or just those who’ve discovered more ways to become ever more competitive, let us know how in the comments below.